REMINDER: — COLORADO LOTTERY TICKETS WILL NOT BE ACCEPTED AT THE STATE FAIR. YOU MUST ENTER THEM ONLINE. It's your chance to play like the pros at Coors Field. Enter to win an EXCLUSIVE ROCKIES FAN EXPERIENCE. Play catch on the field, run the bases with a buddy and feel like a real big leaguer. 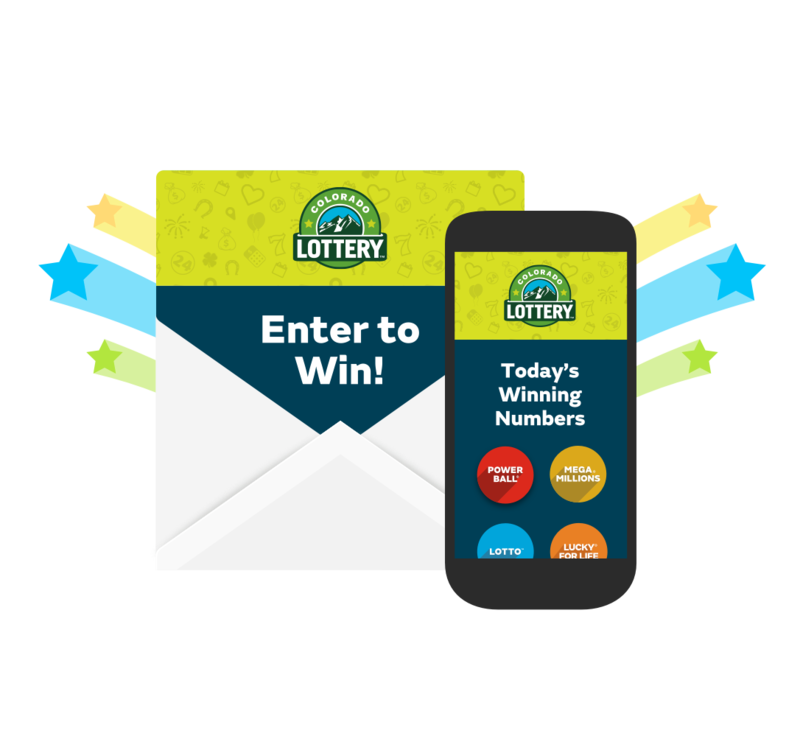 Become a MyLottery member today and you'll have exclusive access to special drawings and prize give-aways, advance notice about new games and specially planned events. 1,000,000 + acres of open spaces and vistas protected. 764+ miles of hiking and biking trails. 1,000+ parks & recreational areas created or enhanced. 500,000+ kids educated about wildlife in Colorado. All Content © 2018 Colorado Lottery. All rights reserved.